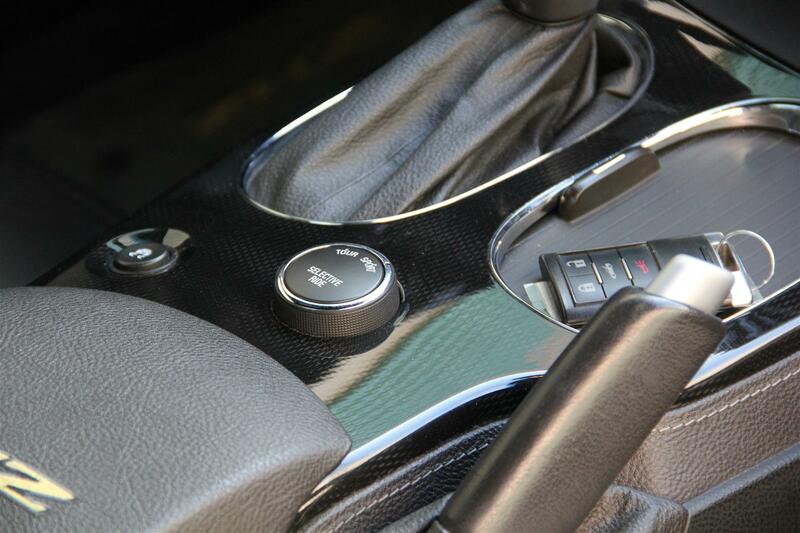 More Details : – Get ready to start your engines! 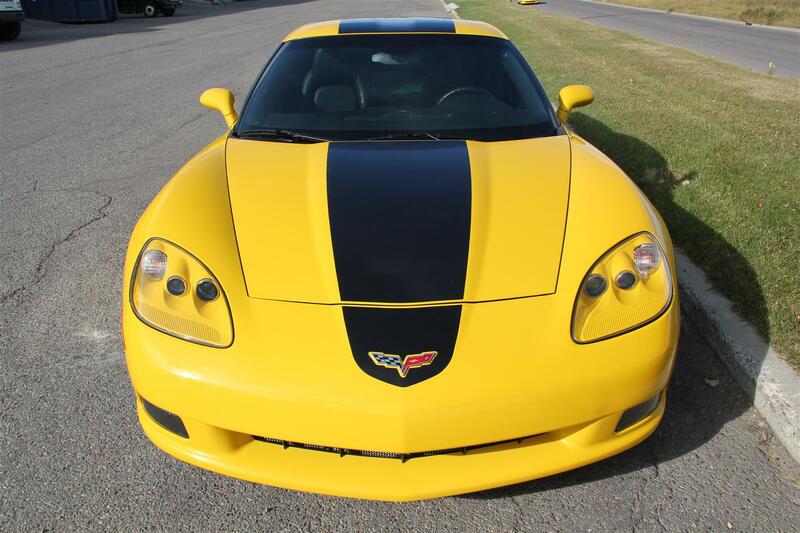 The Hertz Corporation teamed up with General Motors to launch the Corvette ZHZ, a special limited-edition (only 500), high-performance super cars, equipped with a 436-horsepower, V-8 engine. 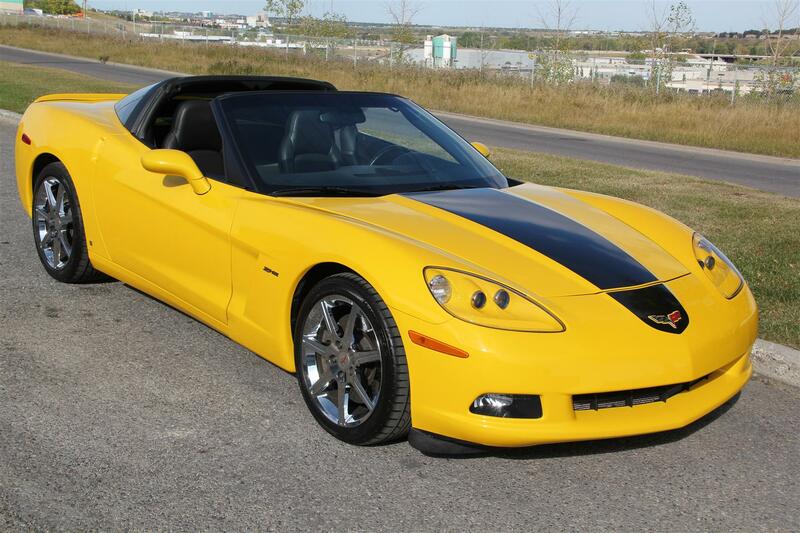 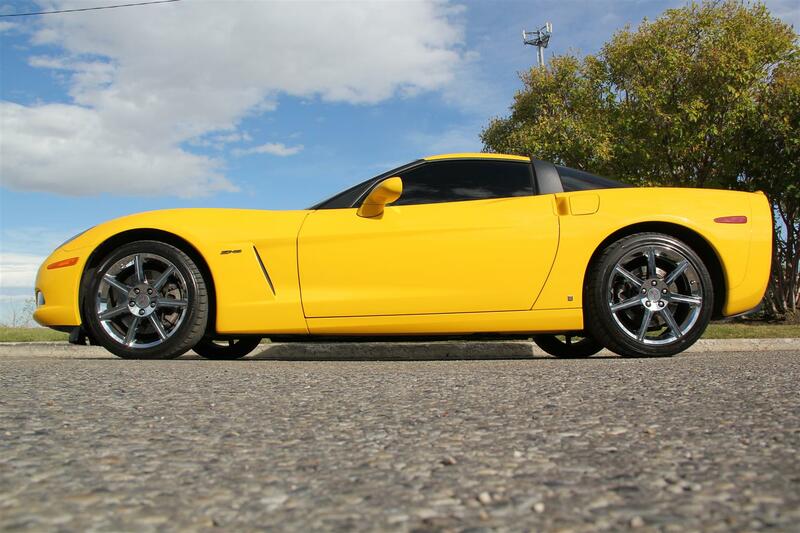 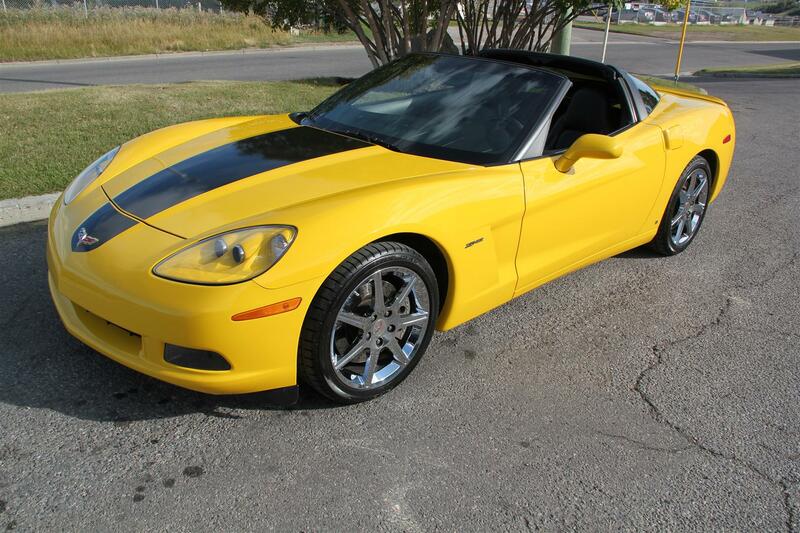 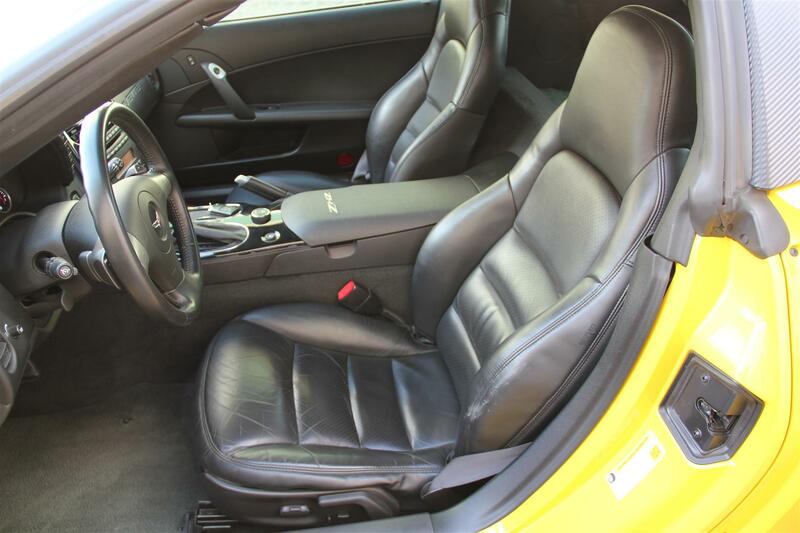 Finished in Hertz’ iconic yellow with an exclusive center exterior black stripe, the Corvette ZHZ features a paddle-shift automatic transmission and 6.2-liter engine with plenty of reserve power for passing. 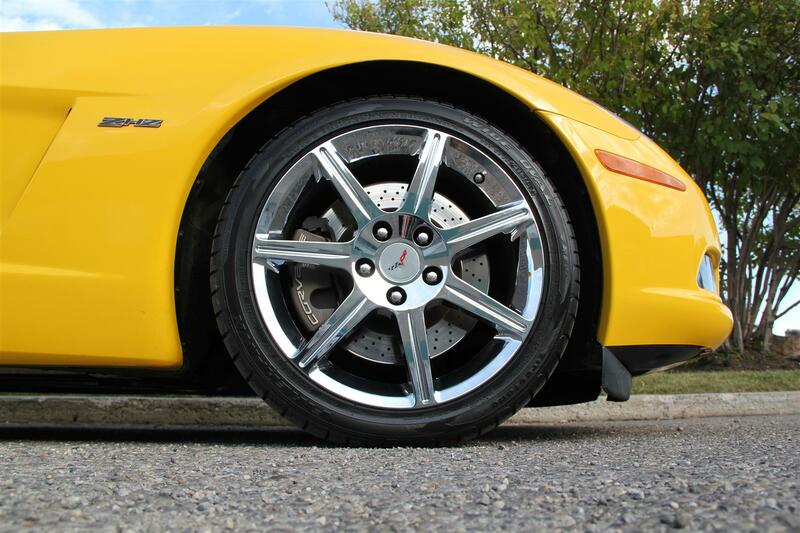 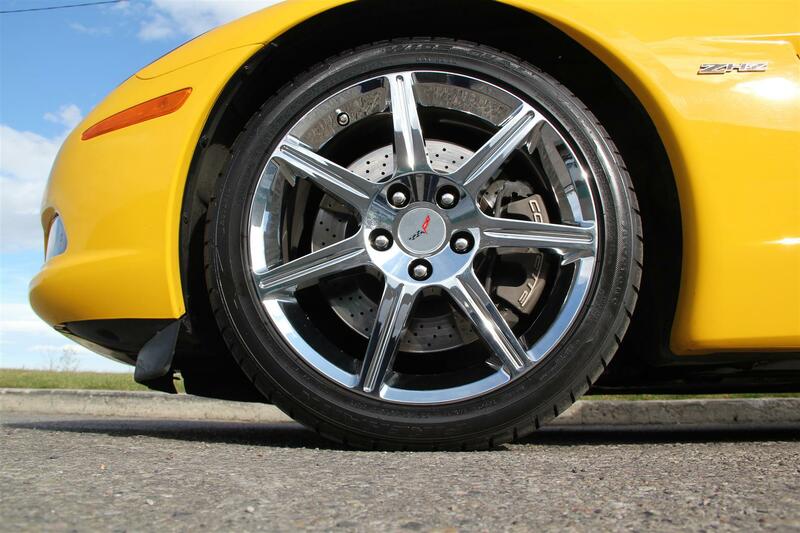 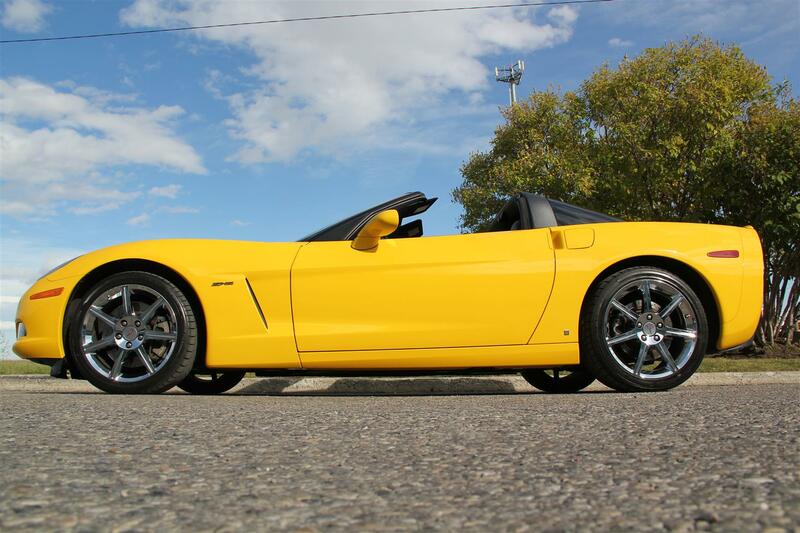 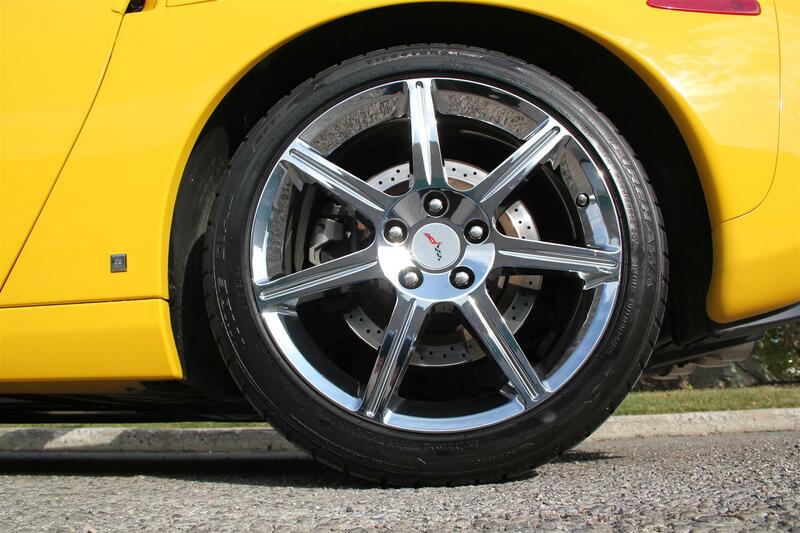 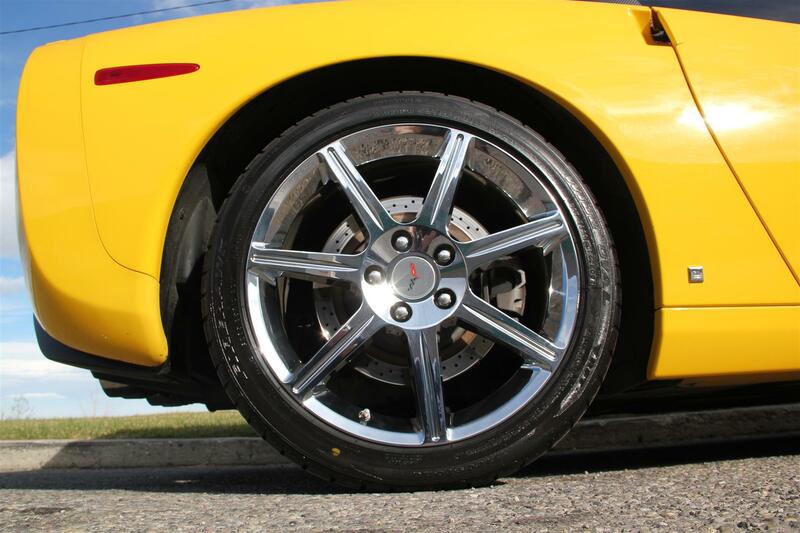 The Corvette ZHZ also features a dual-mode exhaust system, magnetic selective ride control with “tour” and “sport” settings for a customized ride, and specific 18-inch front and 19-inch rear chrome seven-spoke performance wheels. 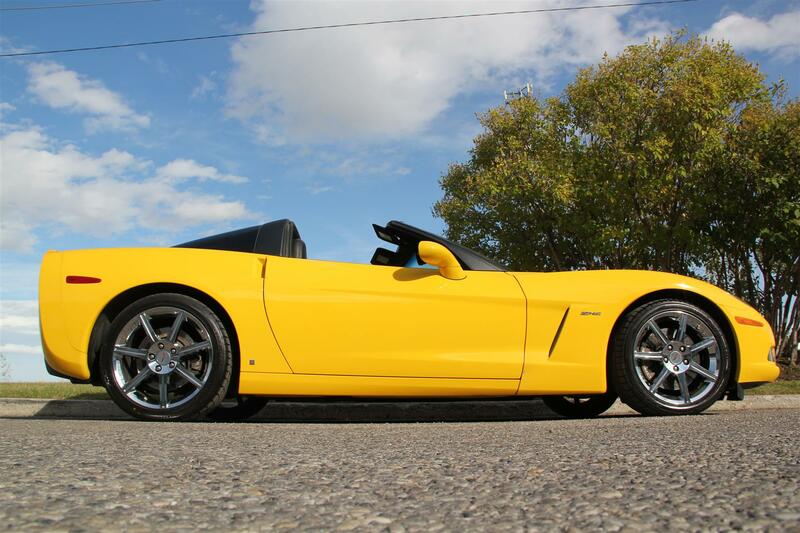 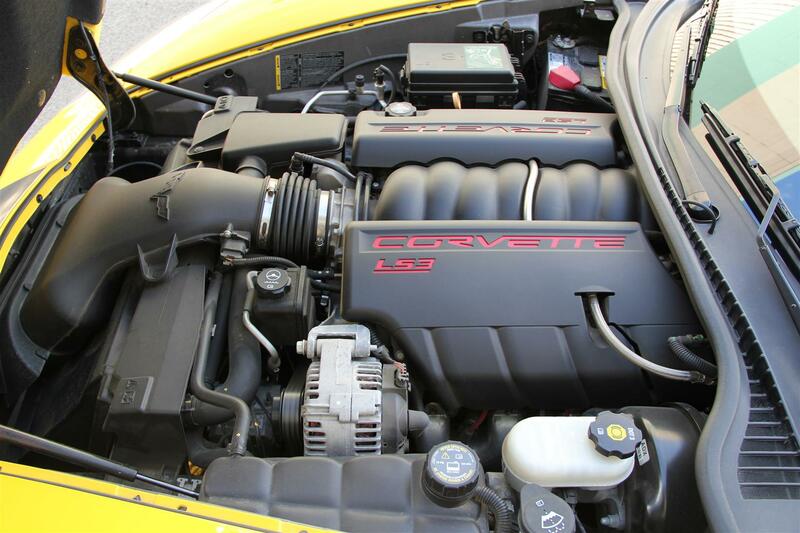 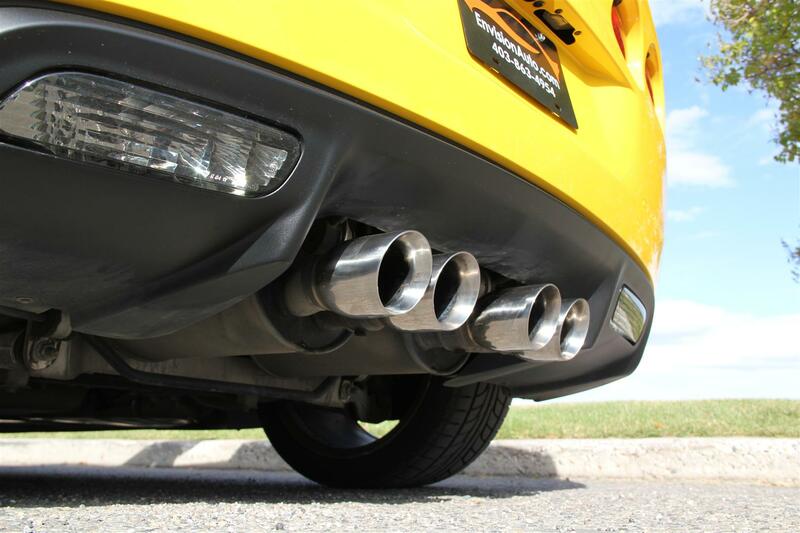 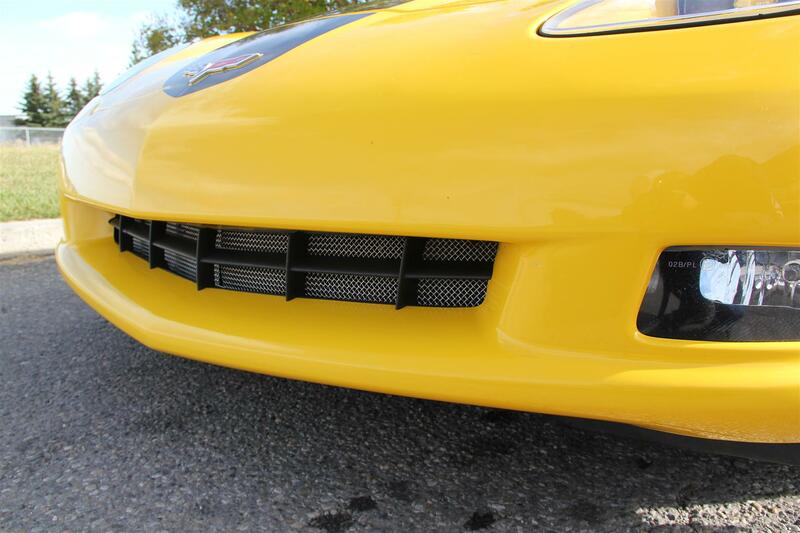 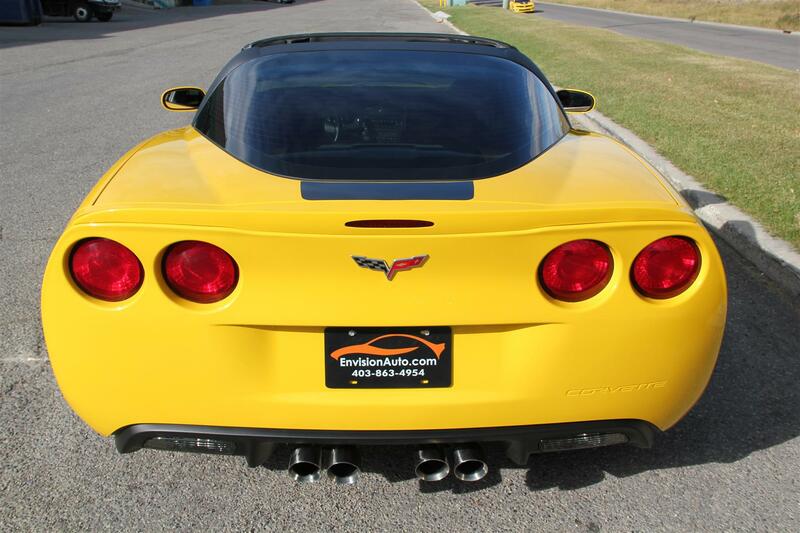 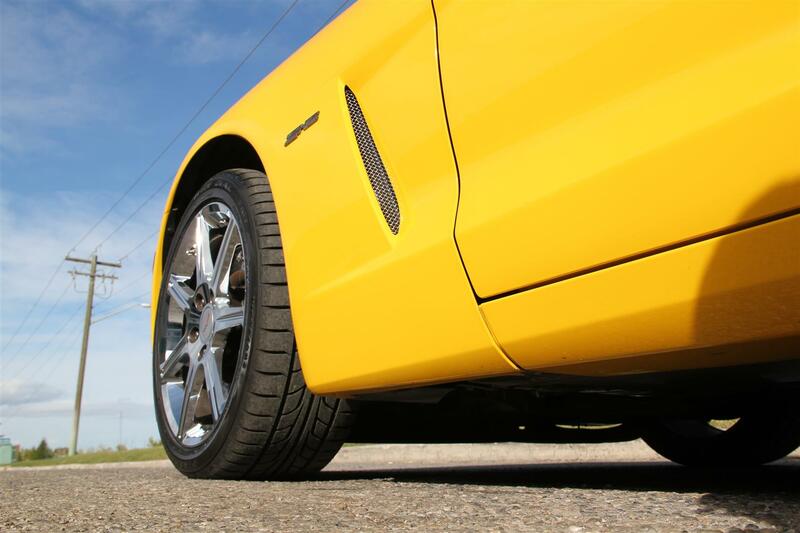 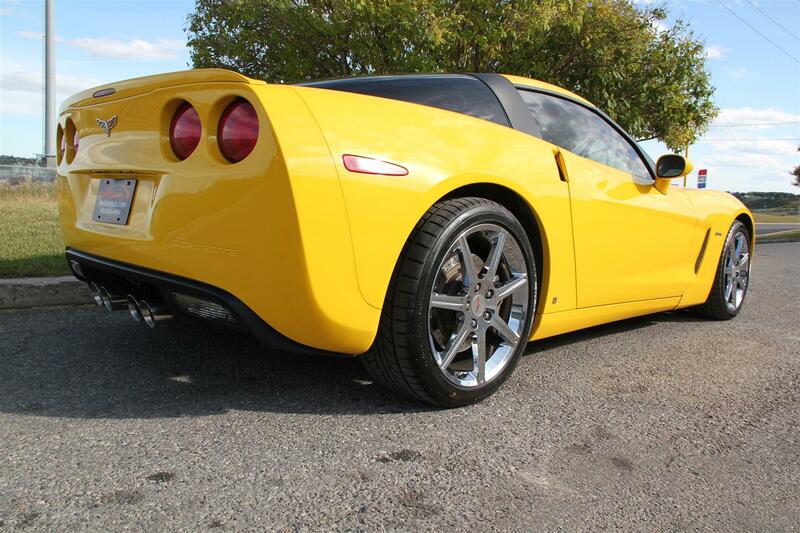 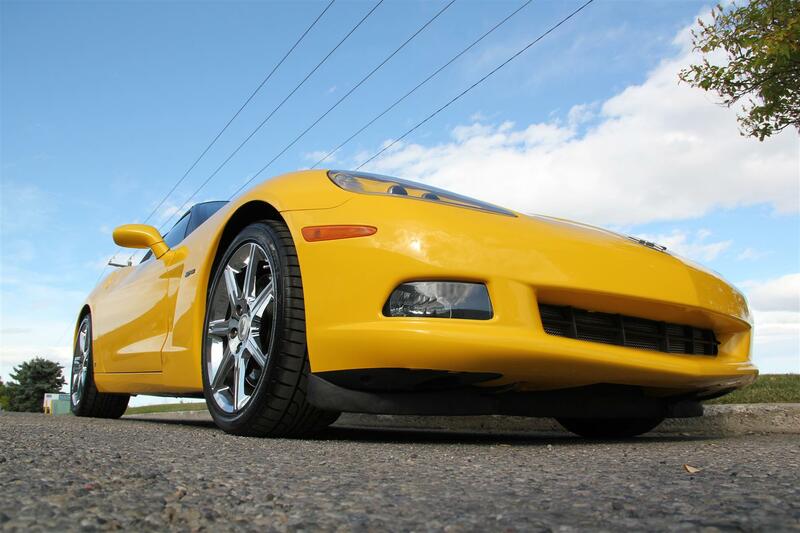 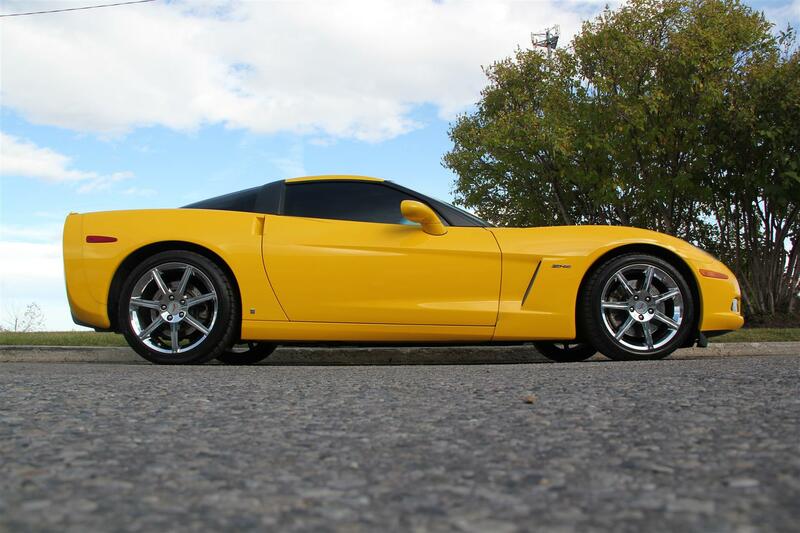 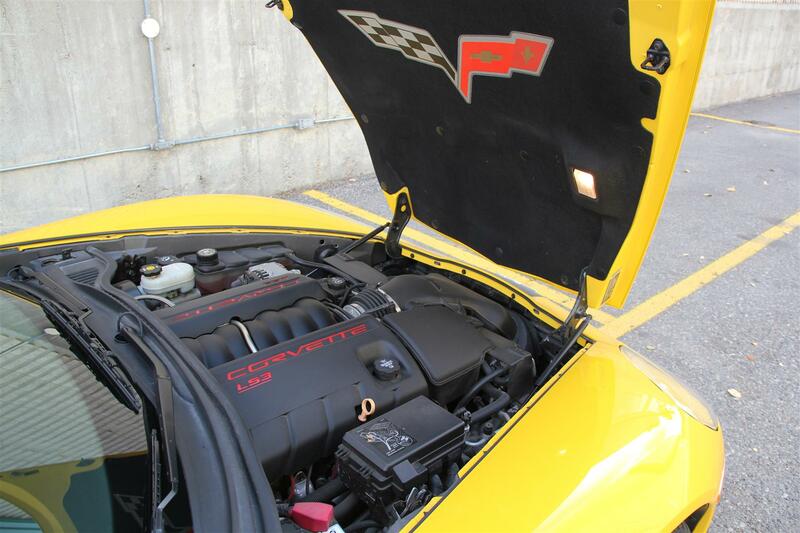 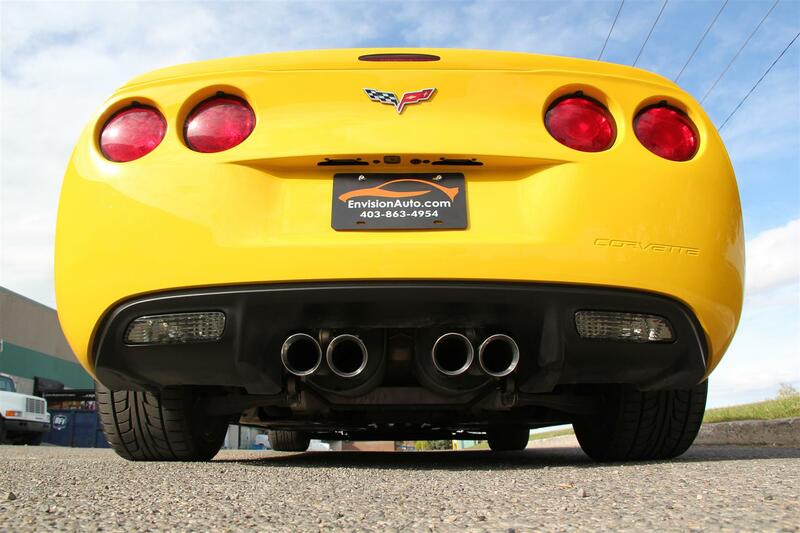 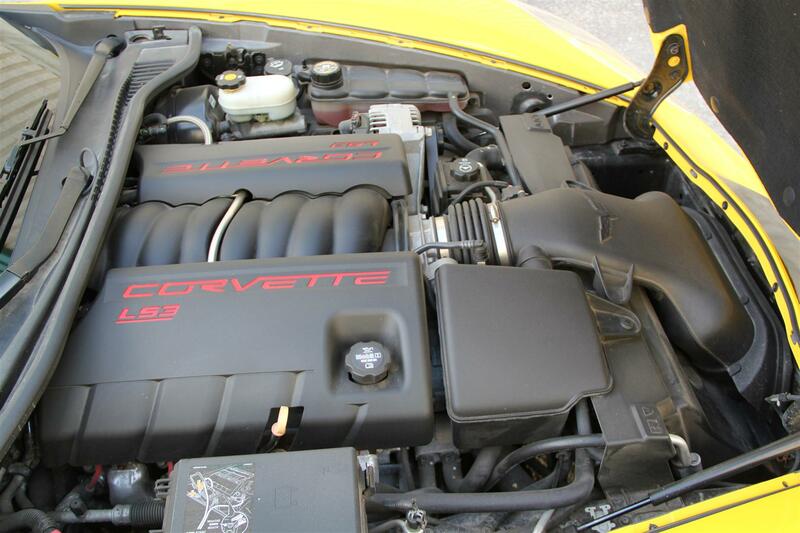 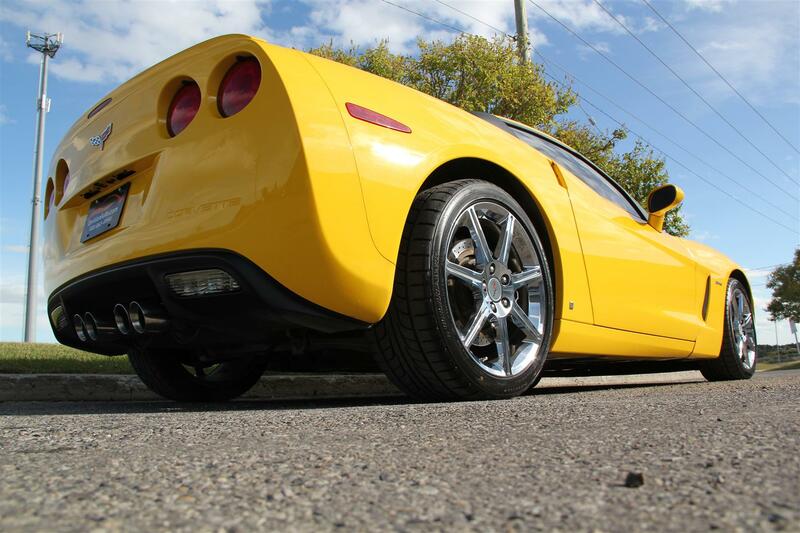 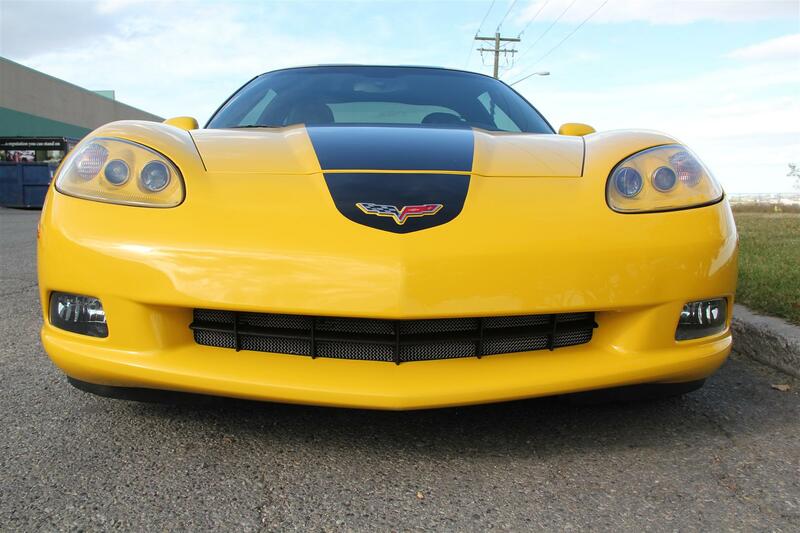 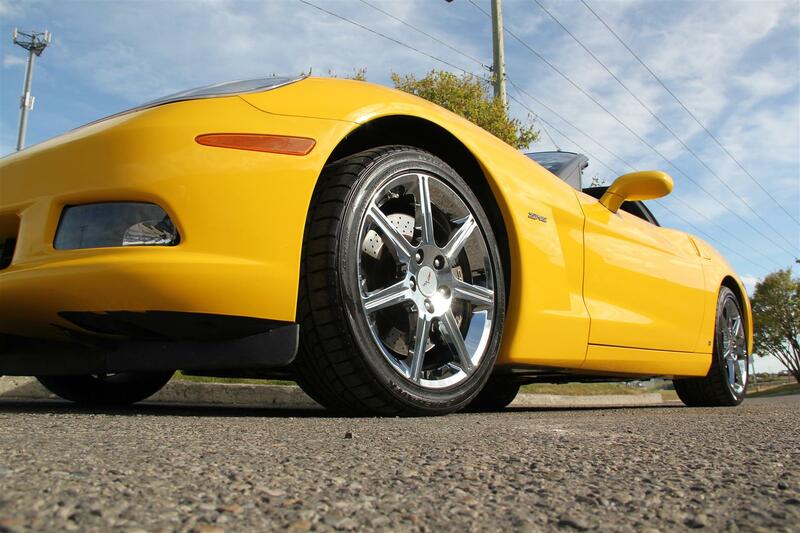 The Corvette ZHZ’s performance exhaust system ensures the aggressive sound performance loved by auto enthusiasts. 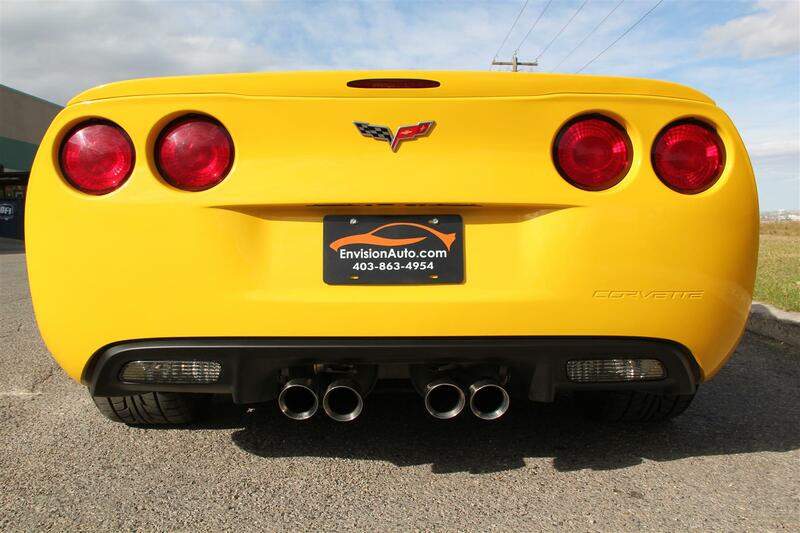 The Corvette ZHZ also features a distinctive look, with dramatic fender forms and exposed headlamps combined with the grille and center-exit exhaust, round tail lamps, tapered rear deck, a rear spoiler and body color door handles to create a dramatic visual identity. 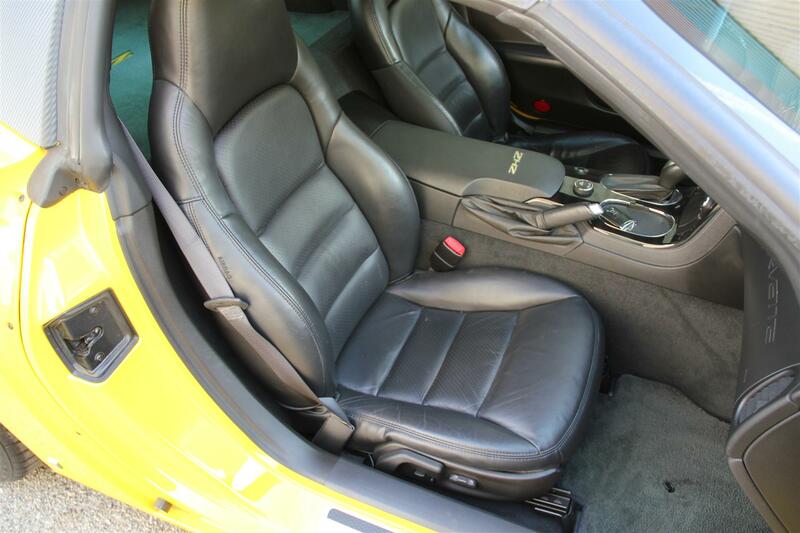 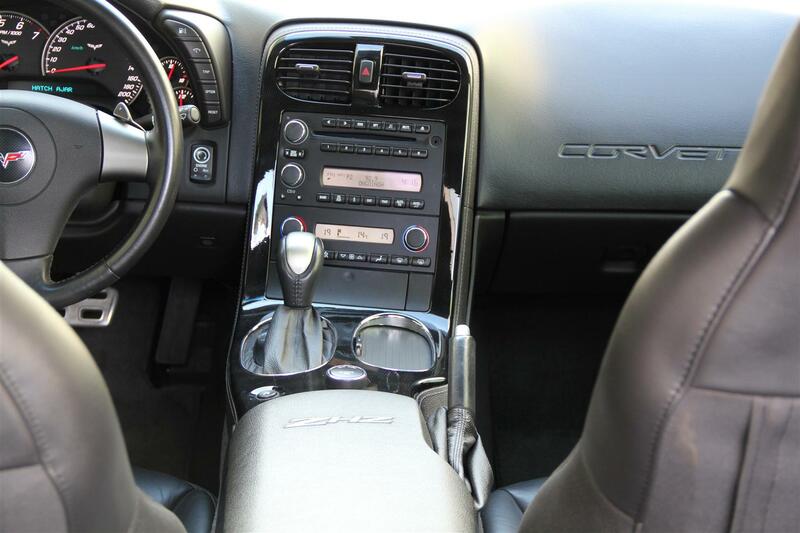 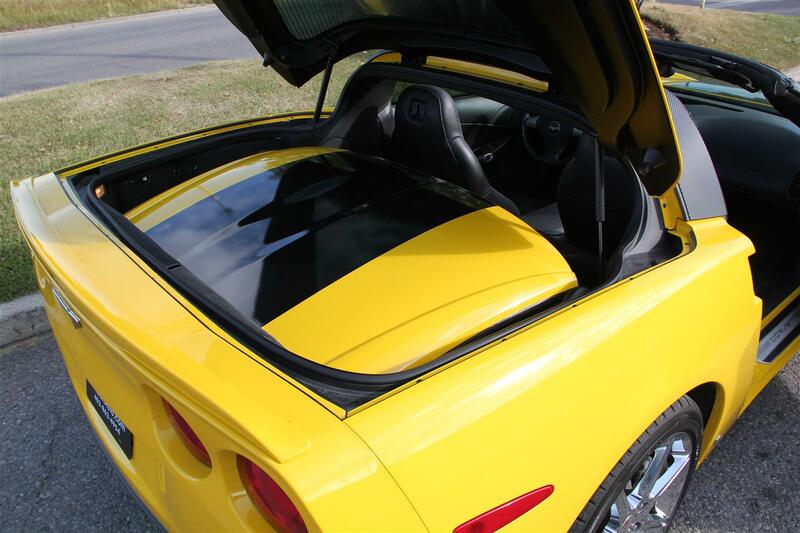 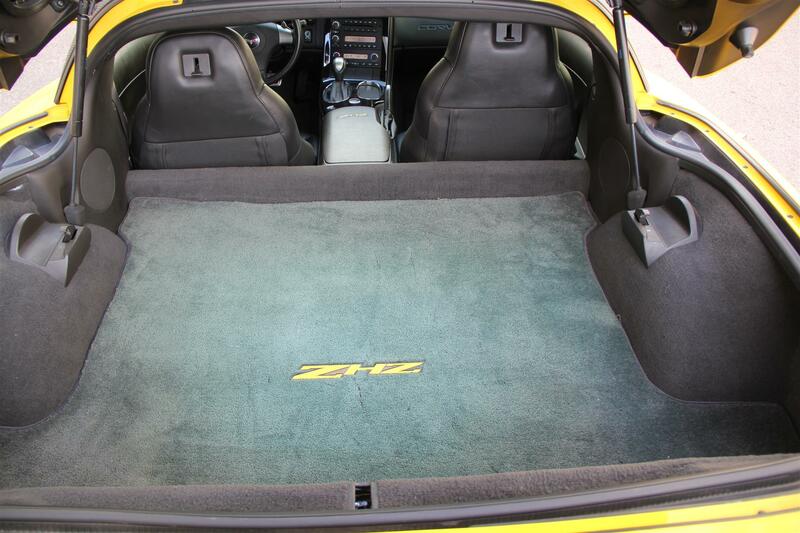 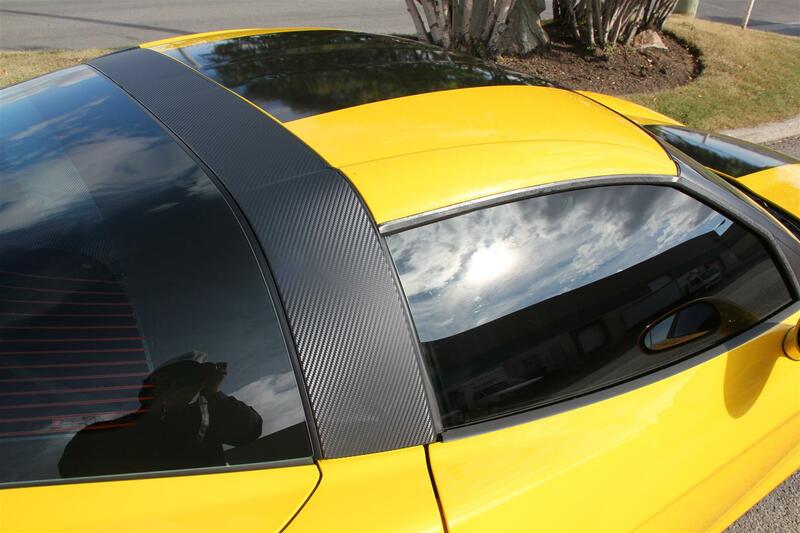 In addition, the car comes equipped with a screen mesh package that provides side covers, exhaust plate screen and a grille mesh; under-hood blanket with the Corvette emblem and lamp kit; specific console armrest with ZHZ embroidery and a Hertz fender emblem and floor mat embroidery designed by GM. 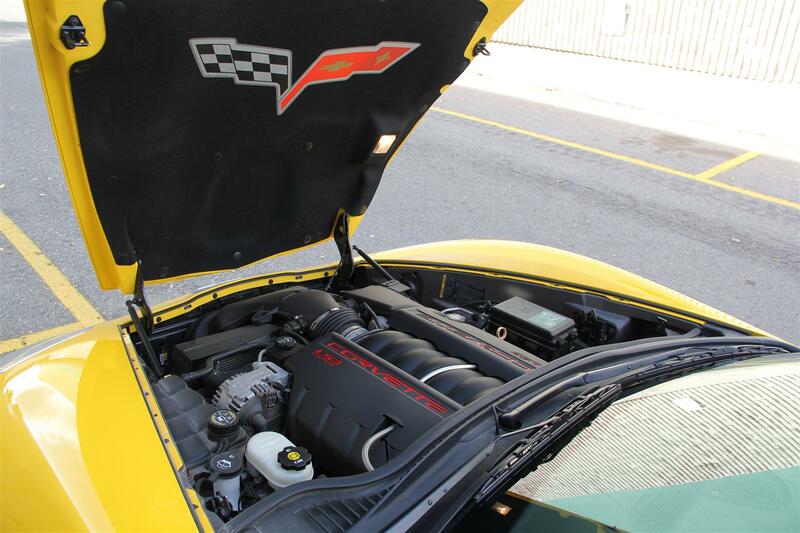 A piece of limited muscle car history is here and ready for you, don’t miss out!!! 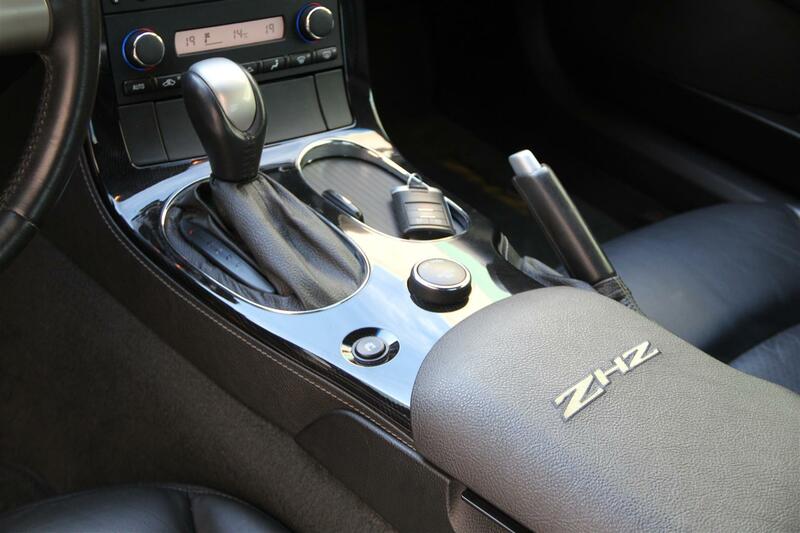 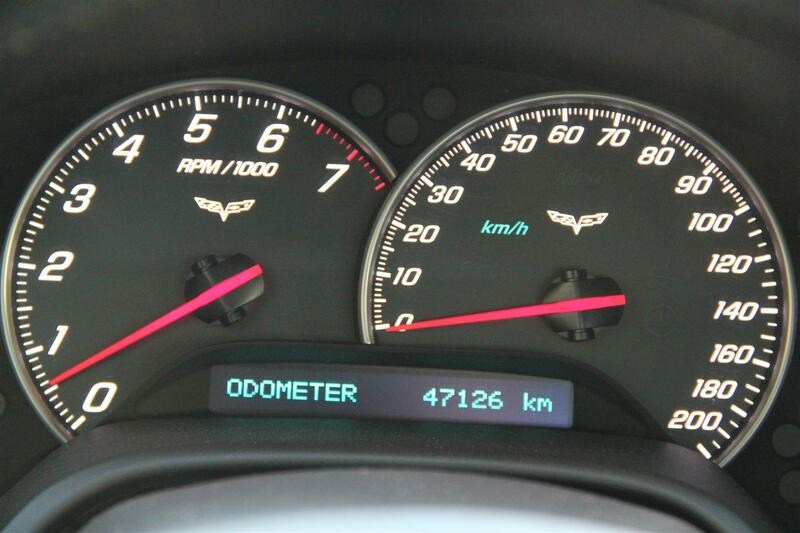 Fresh tires just installed and a clean history with only 47,000 KILOMETERS – this hard to find ZHZ will not last! 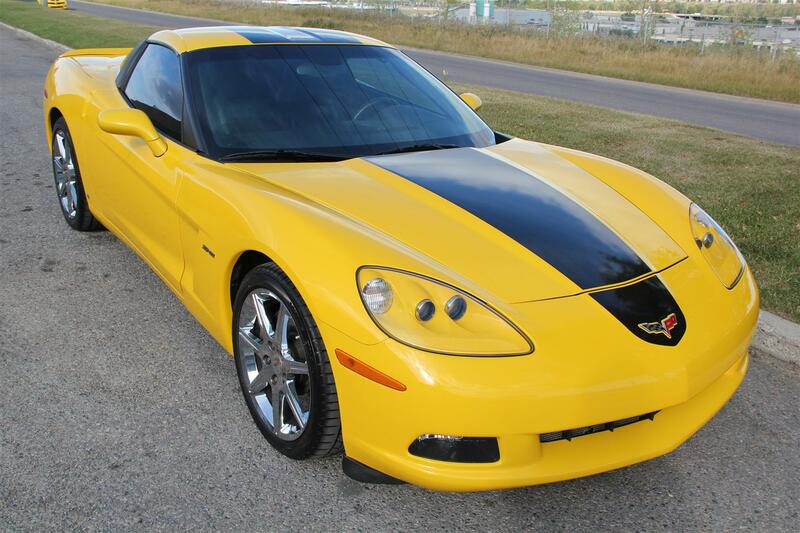 Call SHAUN today @ 403-863-4954 for additional information. 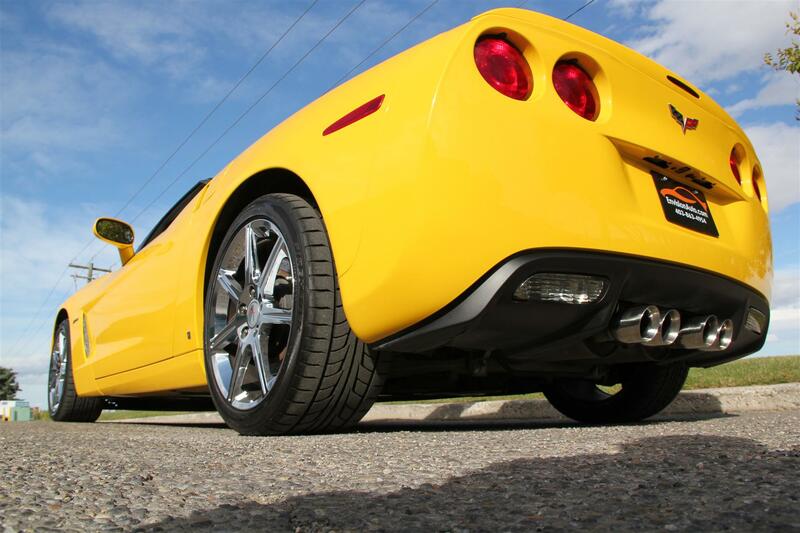 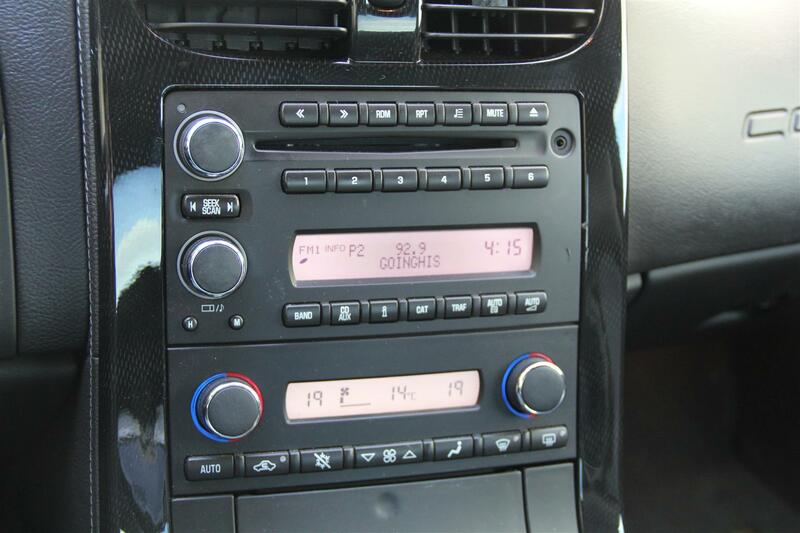 We consider ALL trades and offer FAST and EASY SAME DAY FINANCING!! 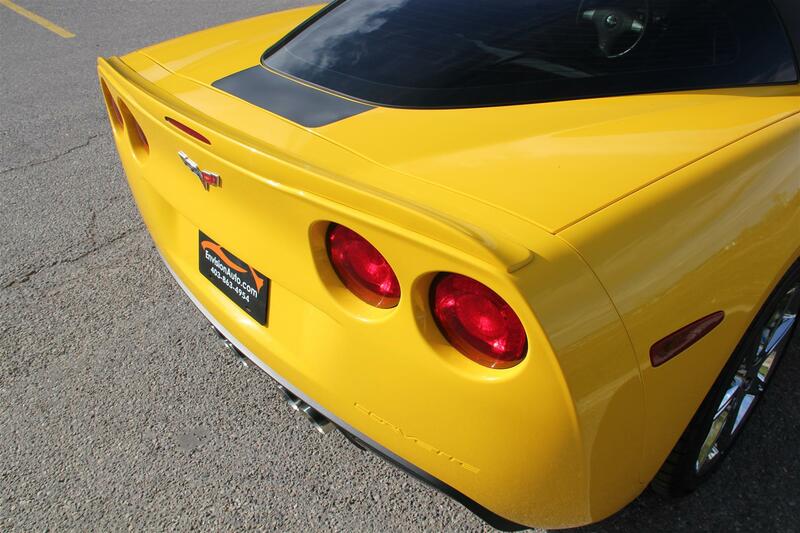 100% transferable powertrain warranty good until June 17th, 2013 or 160,000KM’s – that’s another 113,000KM’s of COMPLETE CHEVROLET POWERTRAIN WARRANTY!